Description: What are your life goals? What would it look like if God changed those? In Acts we see Priscilla and Aquilla saying "Yes" to God's purpose, leaving their home to partner in apostolic mission. Along the way they meet a leader named Apollos, and God uses them to equip him. Are you ready to say "Yes" to Jesus? How can we all begin saying yes right now? What are your life goals? What would it look like if God changed those? 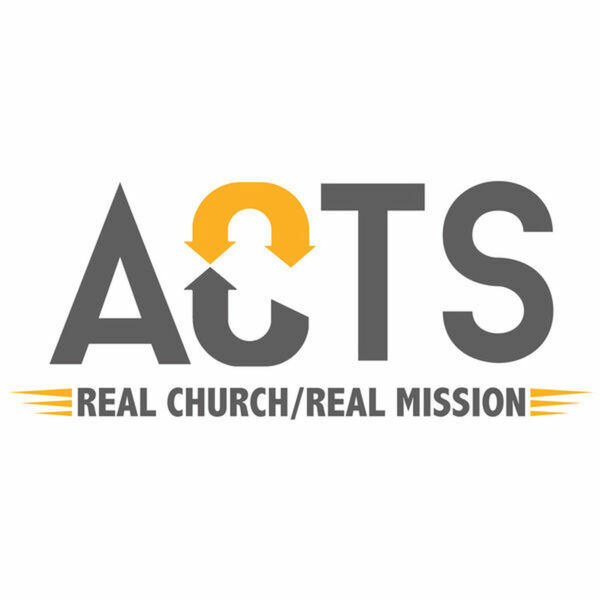 In Acts we see Priscilla and Aquilla saying "Yes" to God's purpose, leaving their home to partner in apostolic mission. Along the way they meet a leader named Apollos, and God uses them to equip him. Are you ready to say "Yes" to Jesus? How can we all begin saying yes right now?